In this chapter we describe recent developments in theoretical and empirical research on human fertility. 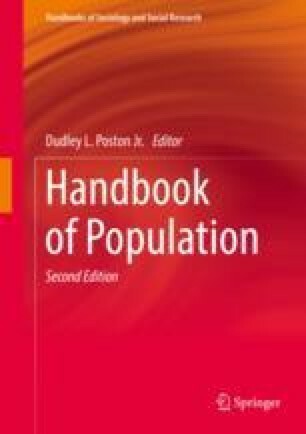 We review established and emerging theories that explain fertility decline during the first and second demographic transitions, including the life course and proximate determinants frameworks. We also identify 15 major fertility facts, i.e., empirical regularities, that have generated consensus in this literature. We then discuss some of the future directions in studies of fertility, including, stalled fertility declines in Sub-Saharan Africa, recuperation from below-replacement fertility in Europe and Asia, and the impact of assisted reproduction on fertility levels.